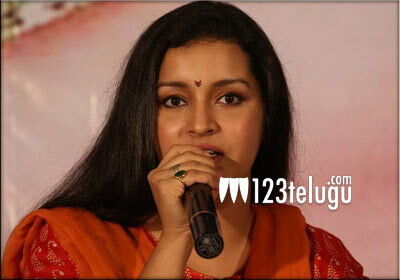 Former heroine and Power Star Pawan Kalyan’s ex-wife Renu Desai is back in the Telugu entertainment scene with a dance show titled Neethone Dance. In an exclusive interview with a popular Telugu entertainment channel, Renu Desai revealed what she had learnt from Pawan. “Hard work and sincerity are the two virtues I had learnt from Pawan. He gives his 100% in whatever he does,” Renu said. She further added that Pawan spends a lot of time whenever he meets Akira and Aadya and also discusses so many things with her. “My friends often wonder why we both ended up with a divorce,” Renu concluded.